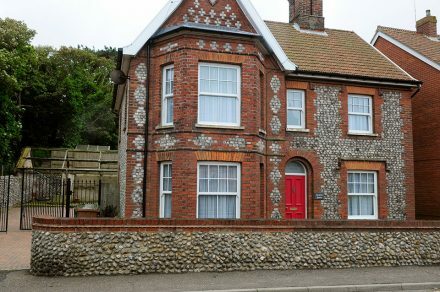 Victoria House is a traditional brick and Norfolk flint house, built in 1870 and refurbished in 2010. The property is located in East Runton and it’s ideally positioned to explore the beautiful north Norfolk coast. 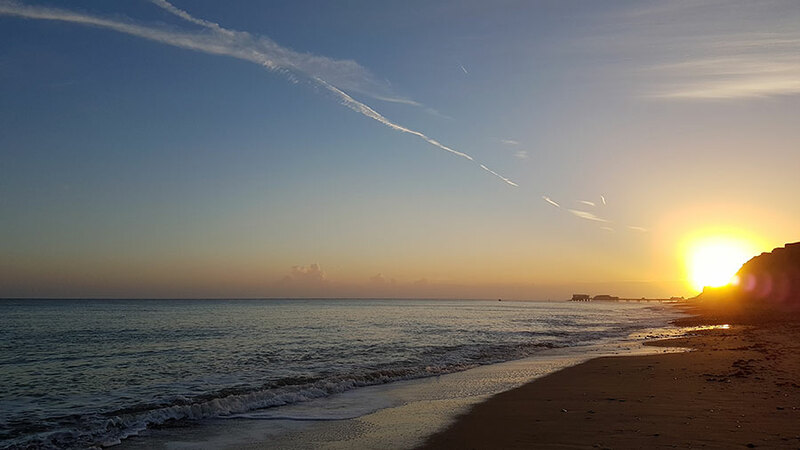 Just across the road from the property is the long sandy beach – perfect for children! 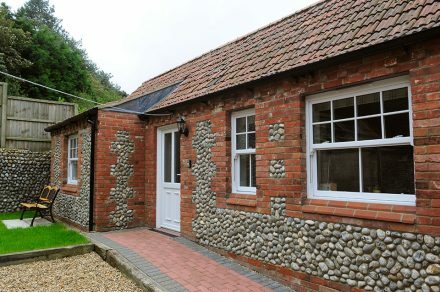 The main house comfortably sleeps 5 (plus a camp bed), at the rear of the house is a separate, self-contained annexe (built in 2014) that sleeps 2. Both properties can be booked at a 15% discount, an ideal option for larger families or groups of friends to holiday together. 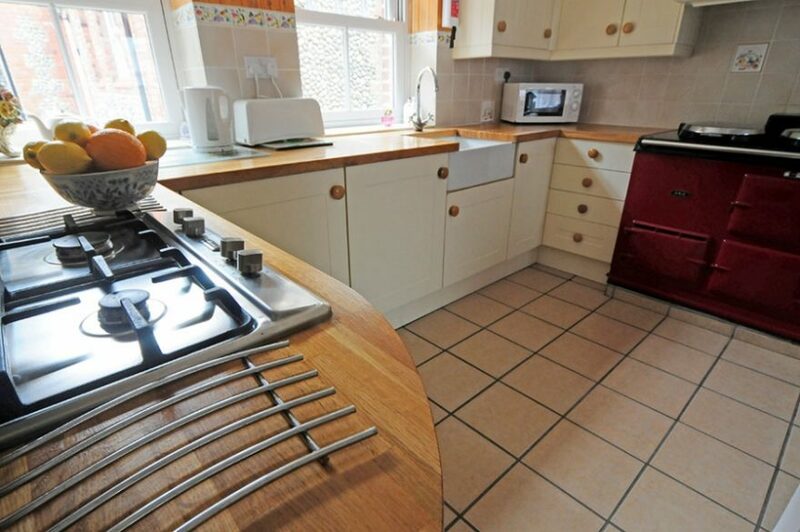 Enter the house from the rear of the property into the utility room with dish washer and washing machine. From the hallway into a large open plan kitchen/dining area, equipped with all modern kitchen appliances, the large dining table seats 7. 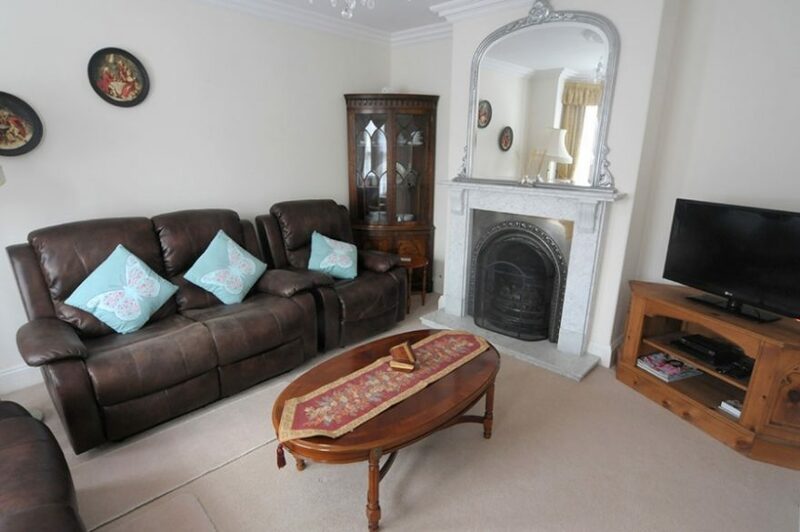 The lounge is furnished with reclining sofas, an open gas fire, 32” LG television with Freesat and DVD player. The separate, smaller lounge (the snug) is a great place to relax with a book and listen to the radio. 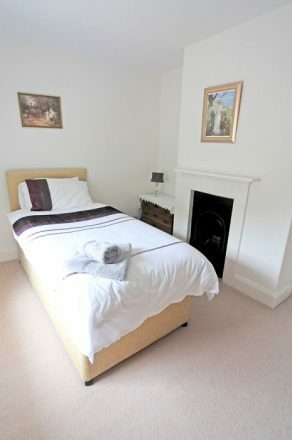 Upstairs to three bedrooms, 2 large double bedrooms and one smaller bedroom with a single bed and a child’s cot/bed. 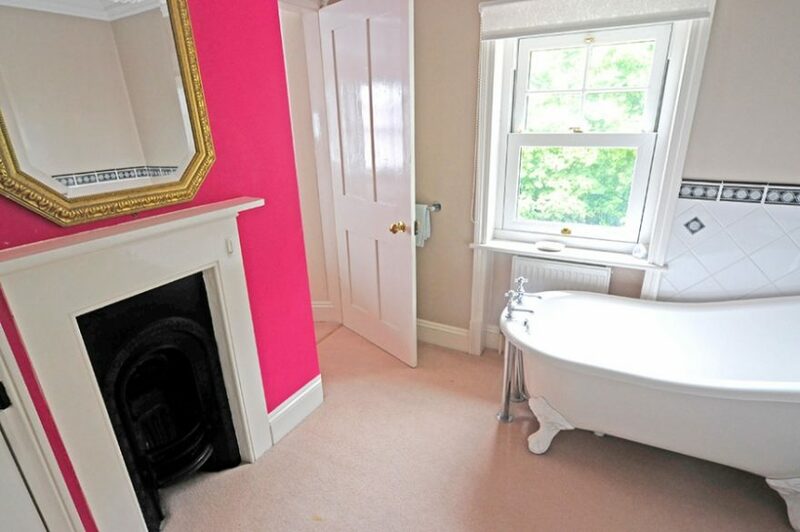 The ‘Jack and Jill’ bathroom comprises a high level wc, free standing Victoriana roll top slipper bath and a shower. 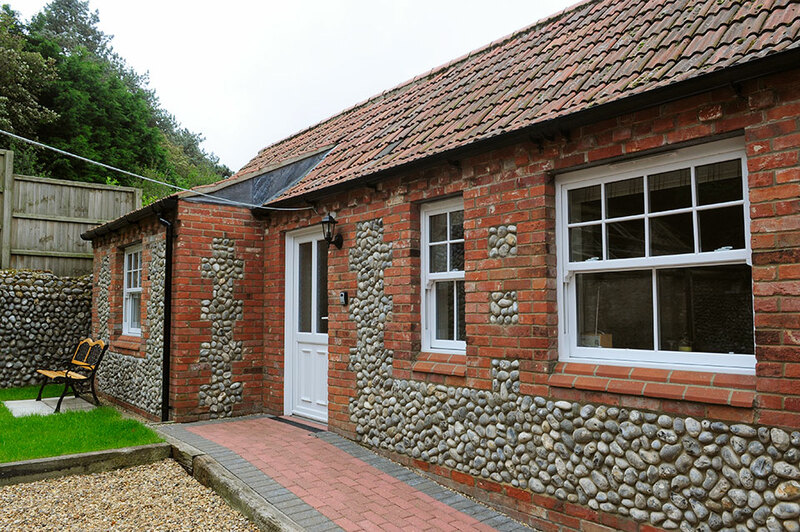 A separate, self-contained Annexe, completed in 2014 is located behind the main house and sleeps 2. 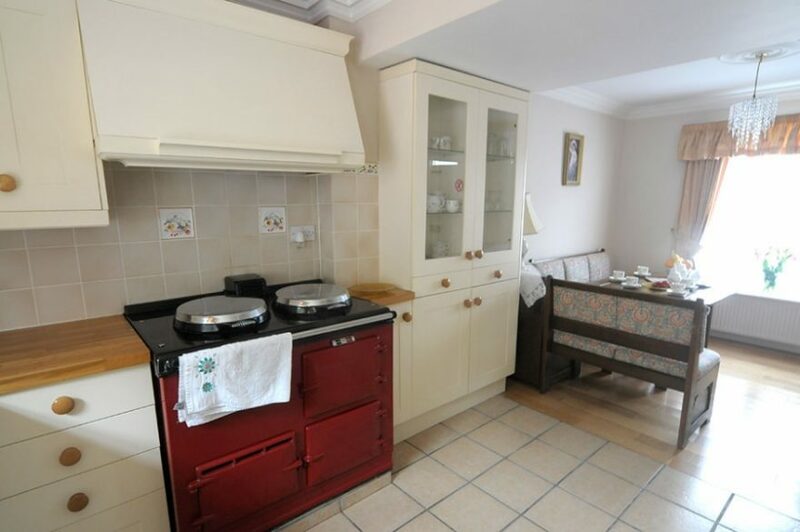 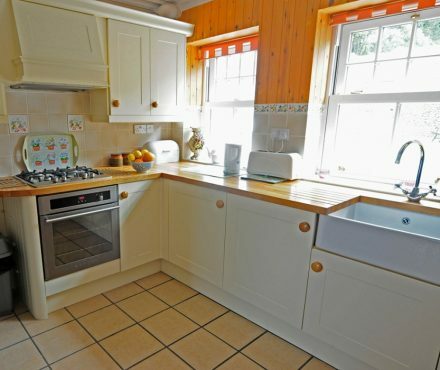 This property comprises a good size kitchen with a table for 2, equipped with cooker, fridge, and microwave. 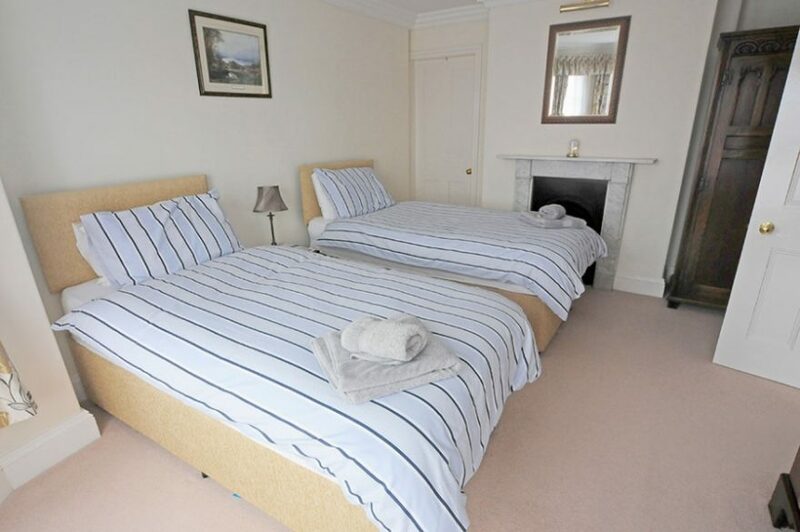 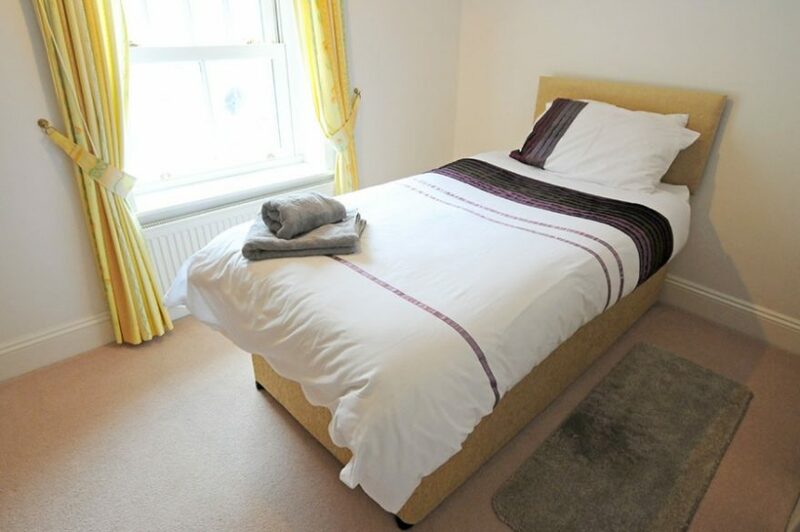 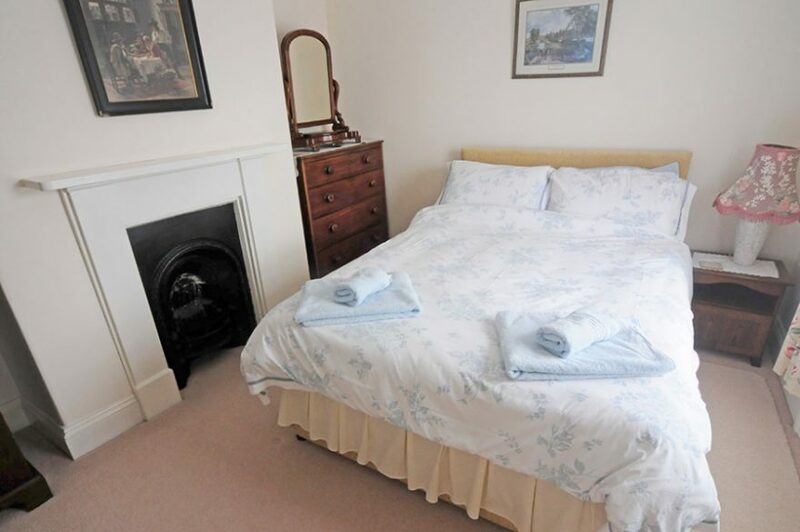 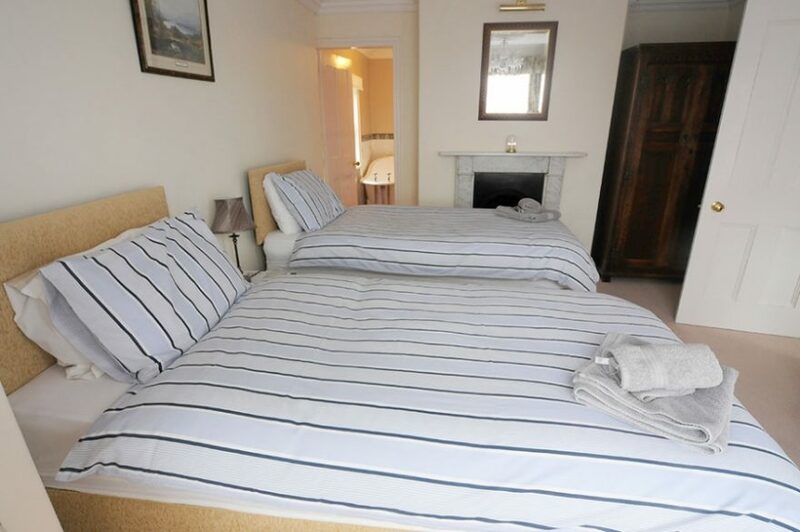 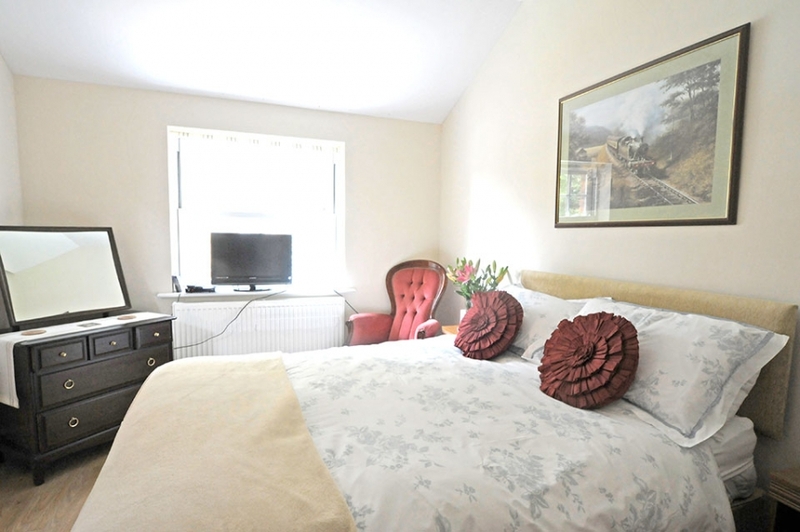 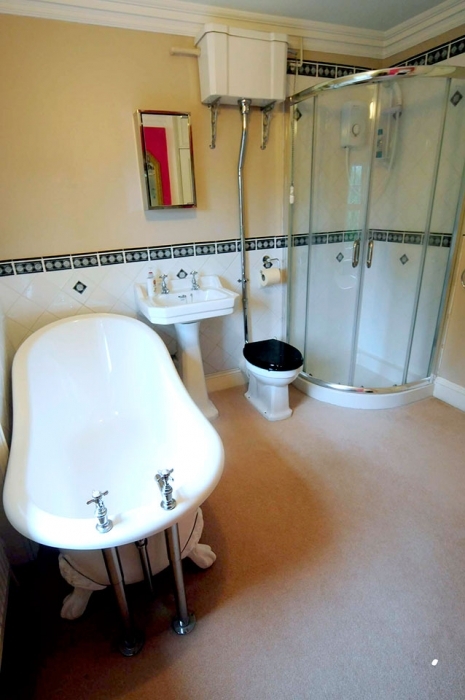 A spacious double bedroom and a large shower room, there’s no separate lounge. 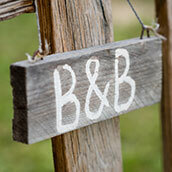 All rooms (in both properties) have central heating and free WiFi throughout. 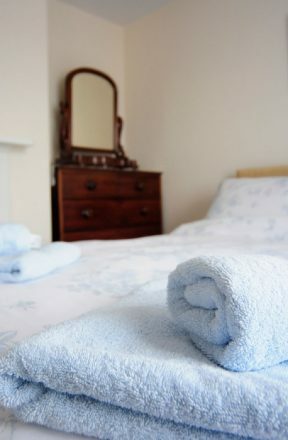 All towels and bed linen are provided but please bring your own beach towels. 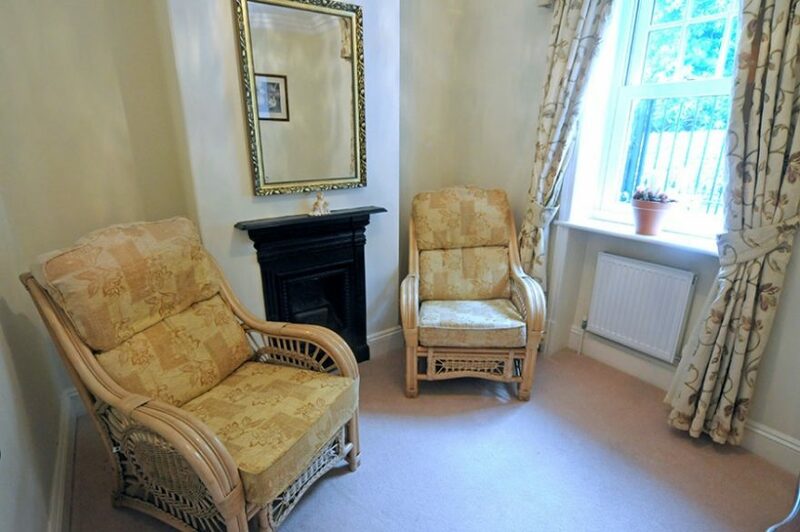 Outside, there is a small raised lawn and paved area with garden furniture, a barbecue is available by request. 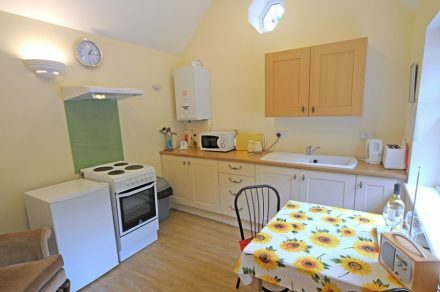 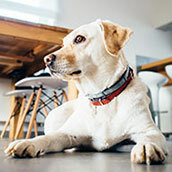 Secure off road parking is available, the parking is shared with the annexe and there’s outdoor space for scooters and cycles too. 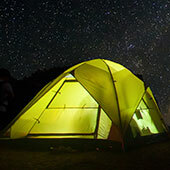 Changeover day is Saturday check in after 4pm, check out by 10am. 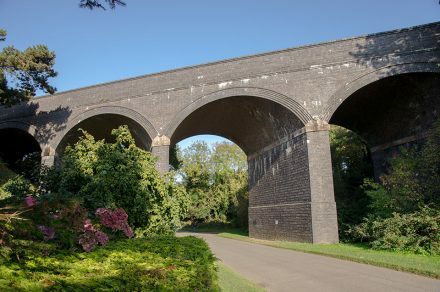 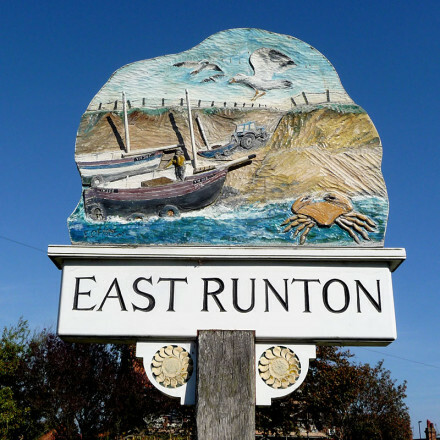 If you enjoy walking, cycling and bird watching East Runton is perfect place to holiday! 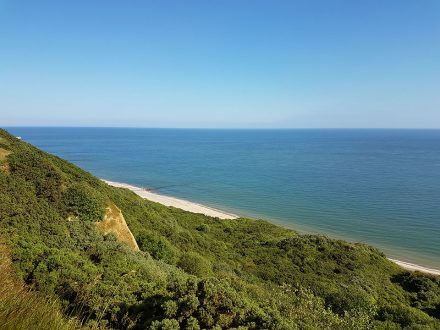 The beautiful north Norfolk coast is on your doorstep and the sandy beach is across the road from the house. 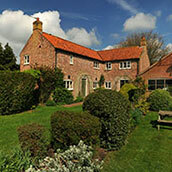 A variety of woodland and hill walks surround the property. 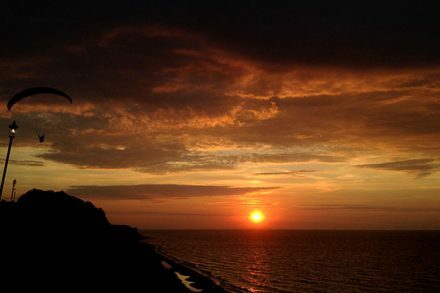 The popular seaside towns of Sheringham (to the west) and Cromer (to the east) are within easy reach by car, bus or on foot. 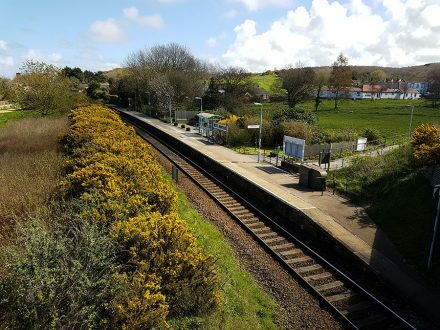 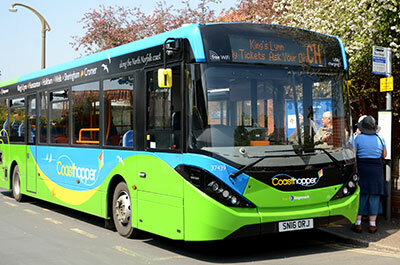 There are two bus services that run from almost directly outside the property to both towns and the Coasthopper bus service will take you further along the coast to Wells-next-the-Sea. Local events take place all year round including, Cromer and Sheringham carnivals, plus the popular 1940s themed weekend. 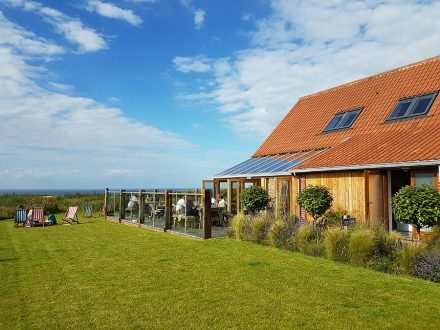 Dress up in vintage fashion and ride the steam trains from Sheringham to Holt on the North Norfolk Railway, the Poppy Line. The village has everything you’ll need for a relaxed holiday, a shop, coffee shop, pubs and restaurant. It’s only short stroll to Cromer, home to the famous Cromer pier with its own theatre, bar and restaurant. 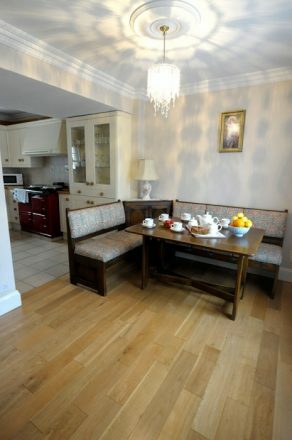 Plus several supermarkets, plenty of gift shops, cafes, pubs and restaurants.